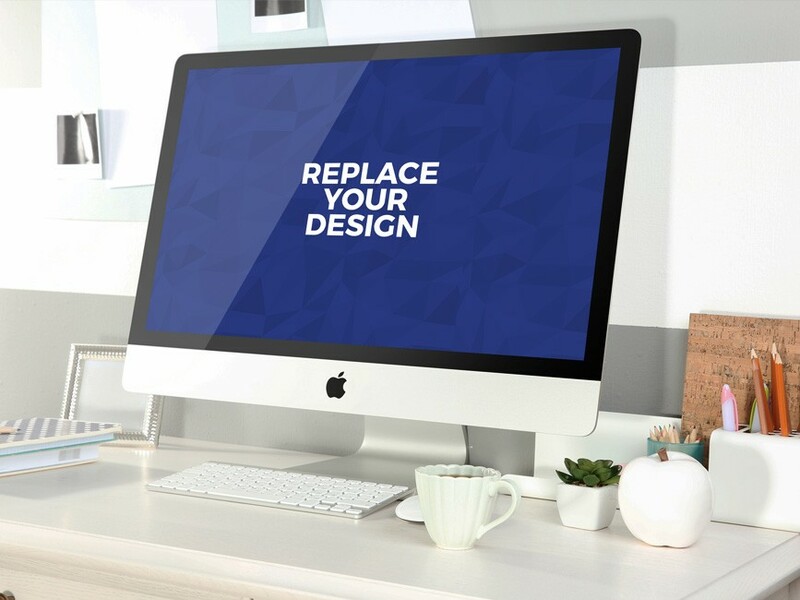 Download Free Clean iMac Workspace Mockup. You can use iMac Workspace Mockup for showcase your artwork or web designs. Just replace your work using smart object in photoshop. Nice work done by Graphic Google.